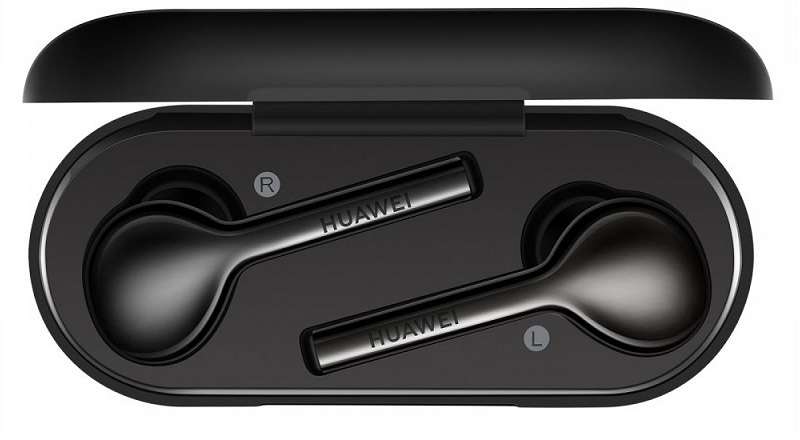 These Huawei earbuds are designed with ultimate precision to provide a perfect fit to your ears. 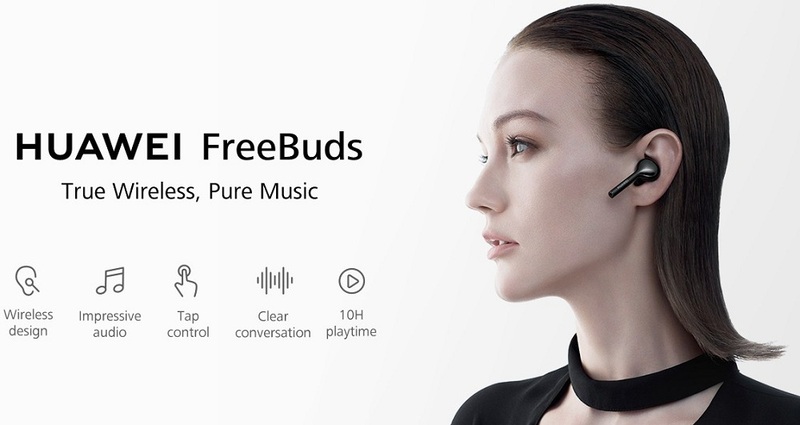 These intelligently designed Huawei Freebuds keep you entertained with your favorite music without having you to deal with the clutter of wires. You can connect these wireless earbuds to your smartphone using the Bluetooth technology. These high-quality earbuds also take your convenience into account by providing the double-tap feature. They feature a built-in G-sensor that simplifies every operation for your convenience. All you need to do is double-tap the earbuds to activate the voice assistant, answer or end the call, and play or pause music with minimal efforts.